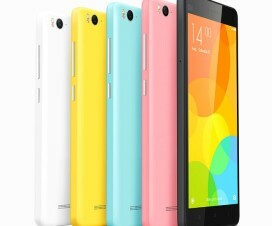 Xiaomi Malaysia launched a new smartphone dubbed as “Xiaomi Mi 4i” for RM 749. 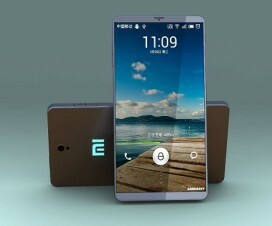 Are you Mi fan, then this smartphone will impact most with its high-end specifications and features. The company also gifting you 10 Mi 4i F-codes to make you the first customers with Mi 4i smartphone in Malaysia. 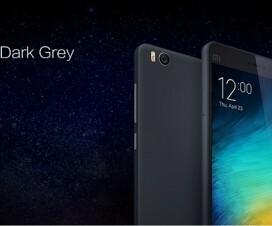 The first sale of Mi4i is scheduled for May 28 on which Xiaomi is celebrating its 1-year anniversary sale with lots of offers and discounts. 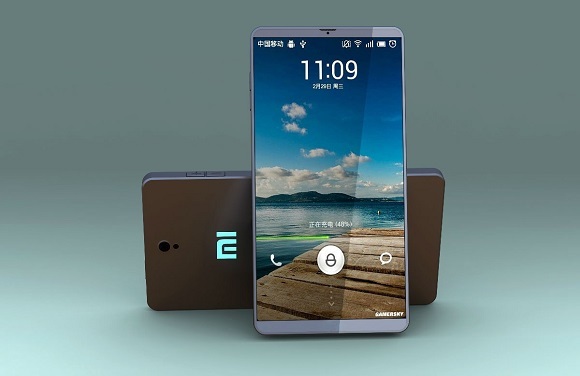 Coming to smartphone, it has Ultra-compact unibody design and is powered with 2nd Gen Snapdragon 615 octa-core 64-bit processor coupled with Android 5.0 with MIUI 6 on top. Visit en.miui.com for more launch news and giveaway details.